Wishing you all a very happy New Year. May all your wishes and dreams come true. I usually don't give much attention to New Year's Eve and New Year. To me, life goes on where tomorrow is yet another day. 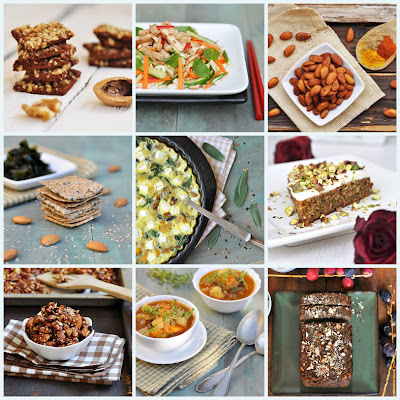 Nevertheless, I went through my archive and pulled my 10 most favorite recipes. Recipes that have become staples in our house. Recipes that I consider healthy, delicious with ingredients that excite me and that shall contribute to a better health and well-being. If I had a wish for 2012, I'd wish for everyone to gain as much knowledge about the connection between nutrition and health and live accordingly. I think it would make the world a better place. 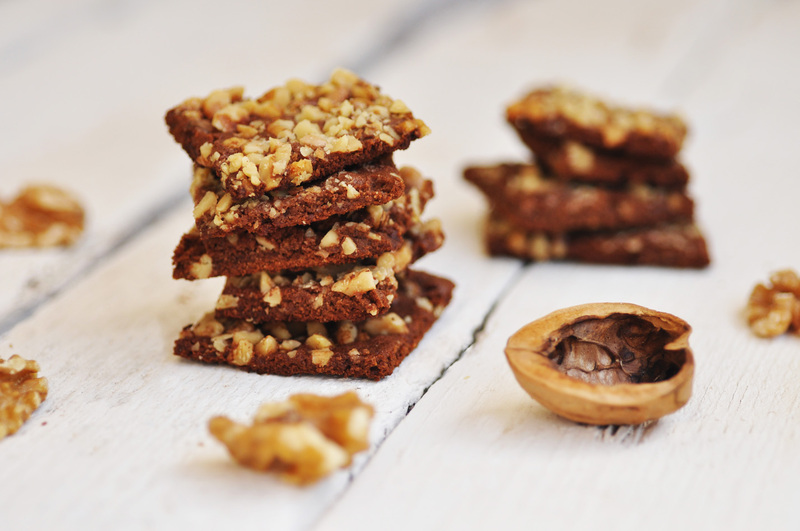 Chocolate Walnut Crispy Cookies: 2011 was the year of discovering gluten free flours. My favorites have been chickpea flour and buckwheat flour. These cookies were my first successful attempt at using chickpea flour in a dessert recipe. 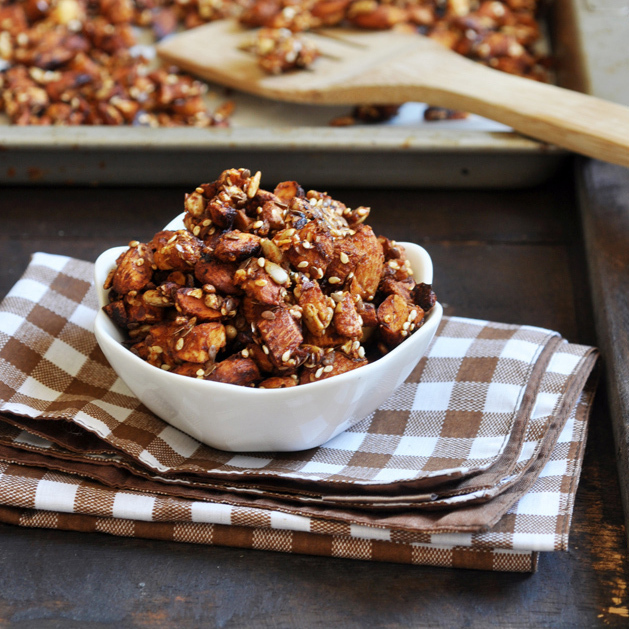 If you like chocolate, nuts and crispy cookies, these are for you. 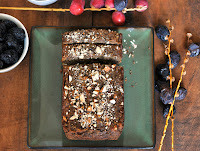 Gluten Free Orange Date Bread: My favorite flavor combination of this year is oranges and dates. 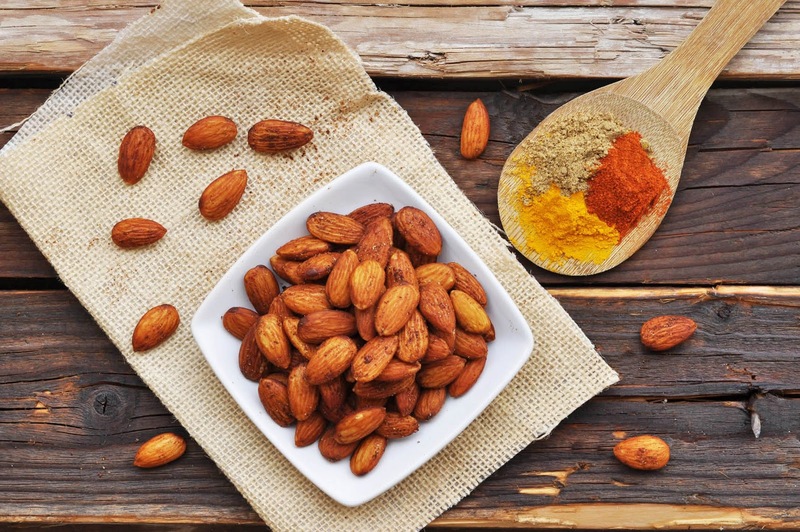 A match made in heaven with the side effect, that no added sugar is needed. 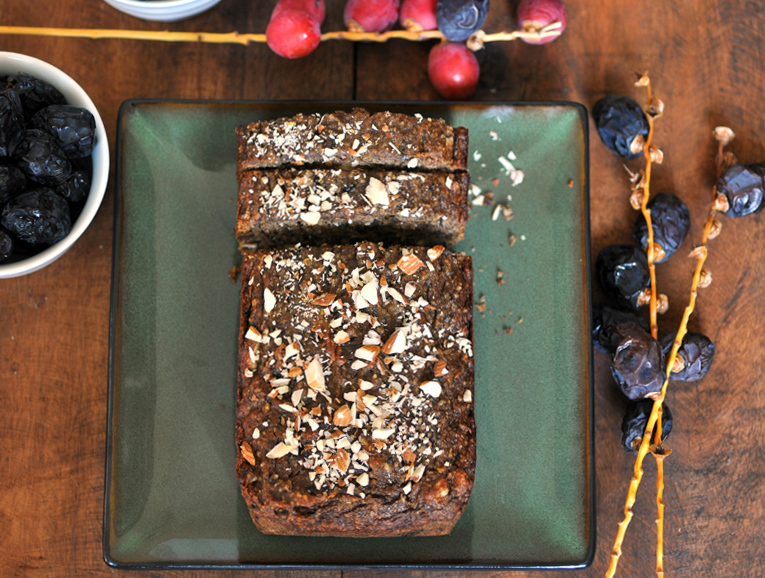 This cake is not only sugar free, but also gluten free by using almond meal and buckwheat flour. A staple in our house. Hearty Vegetable Soup: winter comes and soups are needed. 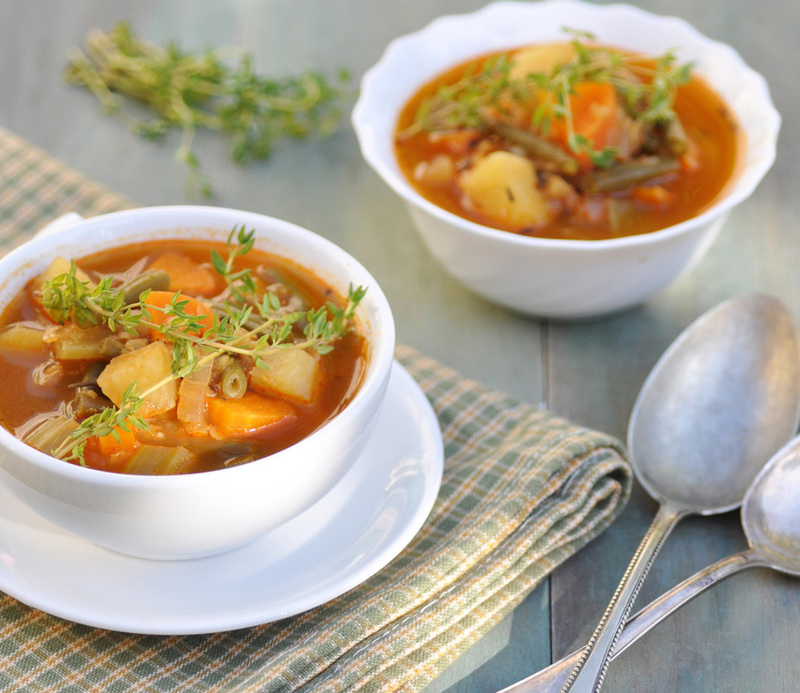 Spiced with cumin, fennel and chili and paprika, this stew is cooked in less than 45 minutes. I love the addition of red lentils to make thicken the soup. Serves well as fridge cleaner. 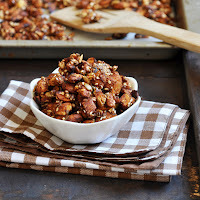 Orange Date Paleo Granola: Yet another orange date recipe. This is my attempt at going grain free for breakfast. It has become my very own granola, that I look forward to every single day. Finding my paleo granola jar empty in the morning, can spoil my day. 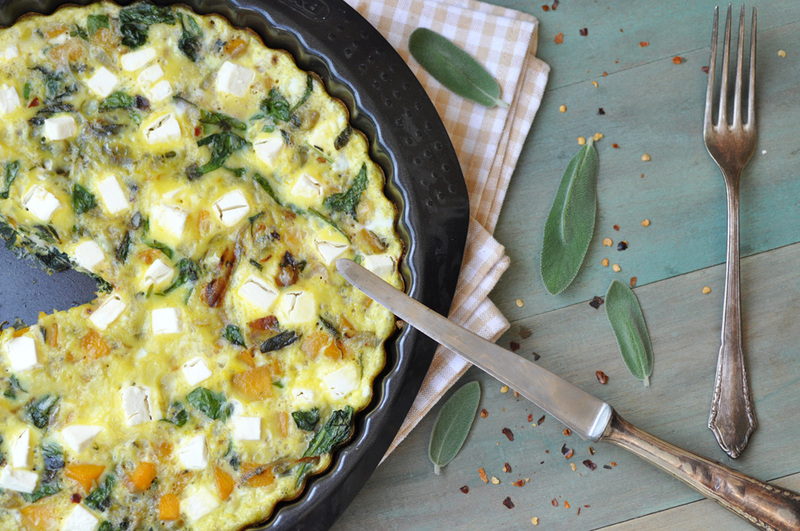 Pumpkin Spinach Frittata: if there was one-re-discovery of an ingredient in my kitchen, it would be eggs. Always good for a quick and delicious meal, I got to love my fritters, frittatas and omelettes. 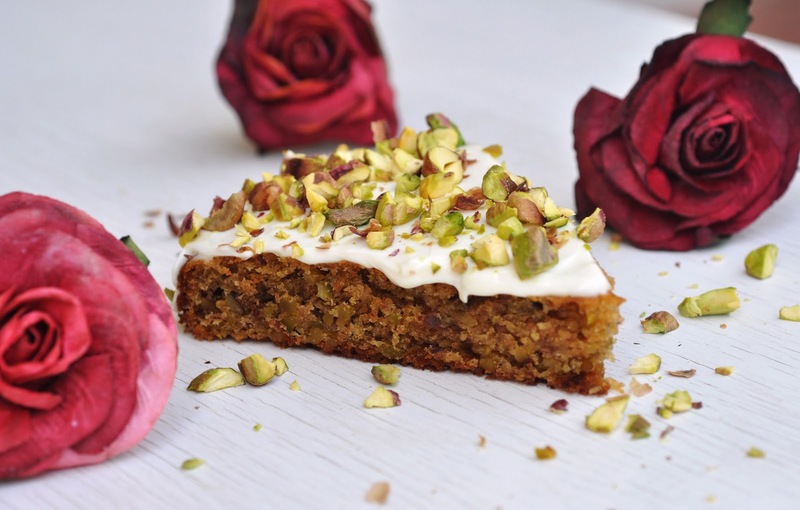 Rosewater Scented Pistachio Cake: combining typical Middle Eastern flavors like rosewater and pistachios in this cake, I made this cake to impress at the first Dubai food blogger picnic. It's so good, I made a double-layer cake out of this for my husband's birthday. 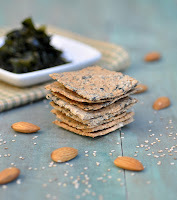 Seaweed Sesame Crackers: Seaweed is crazily healthy. After experimenting with all sorts of cracker recipes this year, I finally threw them together. Another staple in our house, that the whole family enjoys. 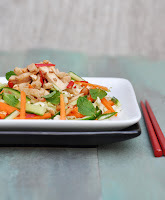 Vietnamese Chicken Salad: I can hardly find words to describe the flavor and texture profile of this salad: chicken, carrots, mint, peanuts with the most amazing ginger soy dressing. I cannot imagine that someone would not love this. 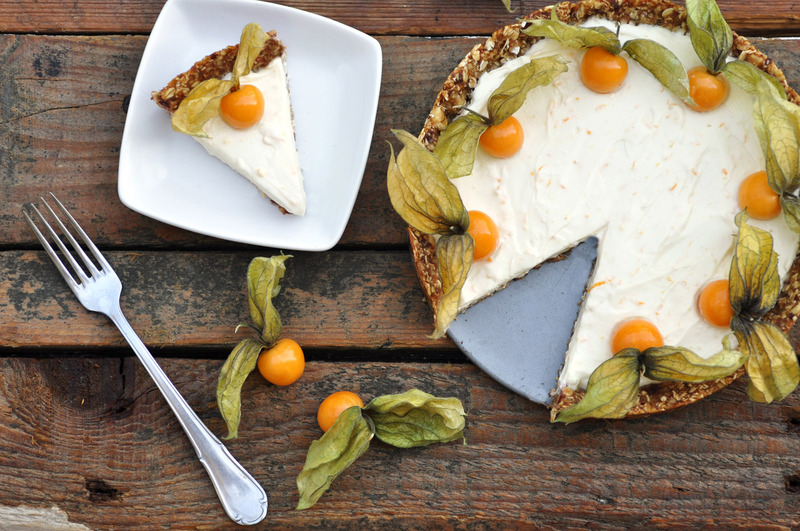 Yogurt Date Tart: A flourless, gluten-free and raw crust and a no bake filling made from yogurt, orange zest and honey. Sounds too healthy to be good? Think again. Very deliciuous.